You know when you sit and daydream about your new book and imagine a montage in the film version that you’re absolutely certain will be made one day, then you make a mental note of the music that would be playing over the scene and decide that you’ll insist the film’s producers approach the band in question and pay them any amount of money they ask for that song? Oh, so that’s just me then? Well, the first time I heard this song the lyrics immediately resonated with me because they were so reminiscent of the scenes where Elijah is travelling the road with his friends in Runners. Enjoy! Elijah woke in the early hours of the next morning. He lay quietly, listening to the sounds of regular breathing and the occasional shuffle or cough of his companions as they continued to sleep. He couldn’t tell what time it was and remembered bitterly that he no longer had his dad’s old watch. A shaft of dazzling sunlight blazed across the ceiling from a gap in the boarding at the window, so he guessed it was after dawn. He also mused, staring lazily at that bright streak, that if it was too hot, he may not be able to get away after all – at least – not right away. Looking across at Rosa, who was curled in a sleeping bag with a hand tucked under her chin, her hair spread gloriously across the pillow, he didn’t feel entirely sorry about that. The others were all in sleeping bags too, making him the only one with a mattress. He wondered idly who usually took the mattress when he wasn’t there. He felt at his head; the swelling had subsided and it didn’t ache so much now. Pushing himself up, he unlaced his boot and felt inside. Satisfied, he began to re-tie it when the morning peace was shattered by a piercing squeal. 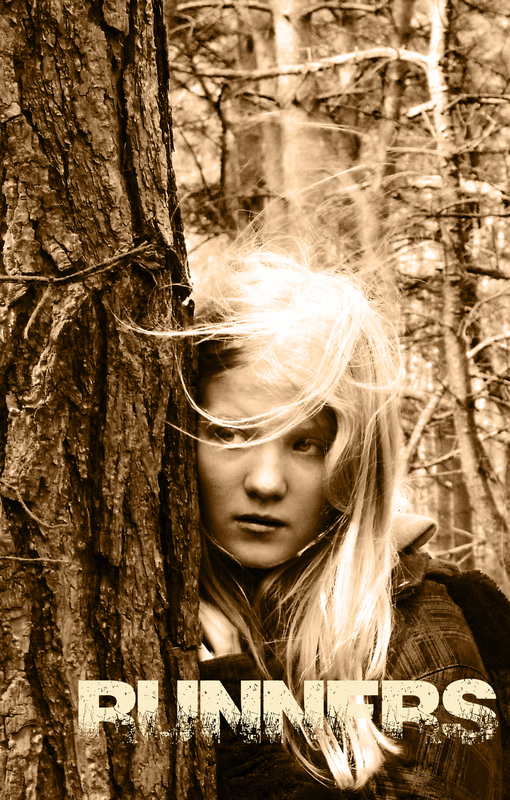 Sky bolted up, golden hair flying behind her and eyes wild. She stared at Elijah, panting heavily. Rosa groaned and half opened her eyes, and Elijah saw a tattered cushion fly from Xavier’s direction at Sky’s head. It missed and bounced across the floor. He mumbled, ‘not again’ before flipping over and closing his eyes. Oblivious, Sky continued to stare at Elijah with a terrified look, until he felt compelled to speak. R is for Runners… what else did you think it was going to be for? Xavier leaned against the wall of the alleyway and folded his arms. ‘How can you say that? You don’t even know him.’ The speaker was a girl with long, blonde hair. The boy on the floor groaned. ‘Not my problem,’ Xavier said. ‘I don’t own anything,’ the girl smiled. ‘You two can carry him if you’re so desperate to get him back.’ Xavier threw a last glance at the figure on the floor and then turned to leave. When Elijah came to the second time he felt better, as if he had just woken from a good night’s sleep. His eyes remained closed while he savoured the sensation. Some instinct he couldn’t name told him he wasn’t in immediate danger. When his eyes finally opened, he could see that he had been taken indoors. Instead of concrete hardness beneath him, he was lying on something lumpy – but soft, at least. As he pushed himself up to investigate, his head reacted to the change in position and exploded with pain. He clapped his hands to it, holding himself until the pain subsided into a pounding throb. Gingerly, he felt the spot where the blow had struck. His hair was matted and sticky. Inspecting his fingers, he recognised what could only be his own congealed blood. As he dropped his hands to wipe them on his trousers, he looked up and found two faces near his, watching him with a mixture of concern and curiosity. ‘How many am I holding up?’ Elijah raised two fingers of his own in a dubious salute. The boy’s frown changed into a broad grin. It was such a disarming grin that, despite himself, Elijah couldn’t help a small smile in return. 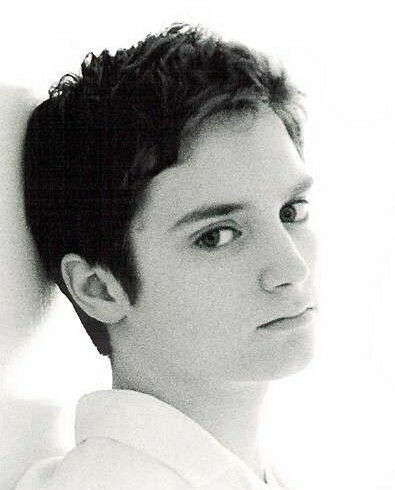 The boy was about Elijah’s age, slim, taller than him, brown haired with a floppy fringe. It was a frank, honest face; the corners of the boy’s mouth had a natural upturn which gave the impression that he was constantly suppressing a grin, and lively brown eyes added to the air of mischief. Elijah’s gaze flicked briefly to the girl. She was about his age too; blonde, blue eyes that spoke of summers past, with a melancholy to them that made Elijah wonder just how long she had been running. Judging by the way she was dressed, in jeans that looked far too large tucked into battered lace up boots, her wrists covered in coloured beads and fabric bracelets in varying states of decomposition, he figured it was quite a long time. ‘What’s your name?’ she asked Elijah. Did he lie? He stared dumbly at her, not knowing what to say. She smiled patiently. Jimmy grinned in acknowledgement and pushed a hand through his fringe. Elijah took a chipped mug of water from her. It wasn’t cold, but it was clean and fresh. ‘How long have I been here for?’ Elijah sipped again, his eyes not moving from them. Elijah was going to ask how they had found him, but Sky anticipated the question. 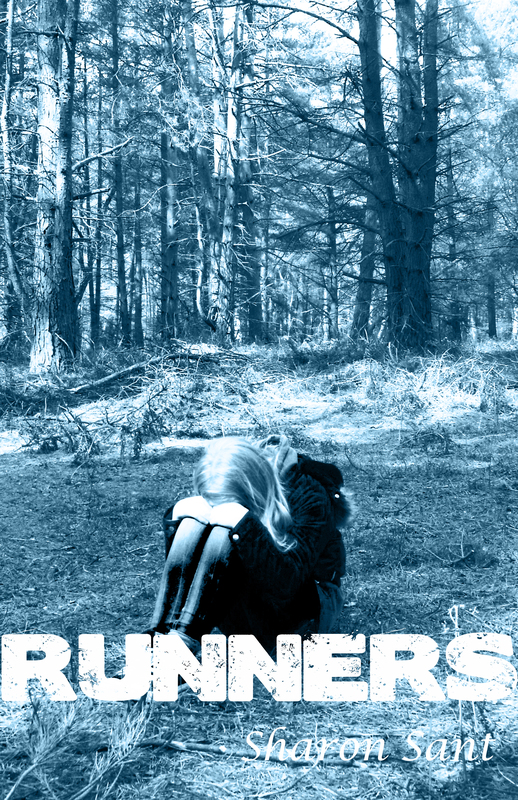 Runners is due for publication 8th June by Immanion Press. You can check out the Goodreads page here. After a long chat with the peeps at my wonderful publisher, Immanion Press, I’ve taken the decision to postpone the release of Runners. The official date is now 8th June 2013. I apologise to the readers who have been waiting patiently for the book’s release and hope that they’ll stick with me just a little longer. I’ll make it worth your while, I promise! For a start, it will avoid the rather messy business of my head exploding. Spring 2013 will belong to the Sky Song trilogy – the final book in the series, Not of Our Sky, coming out early May – and summer will be all about Elijah and his friends. 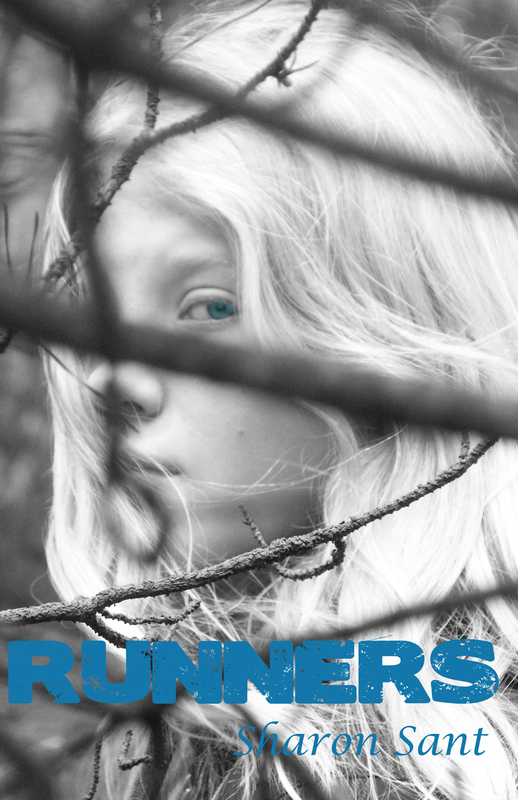 The Runners cover is being designed by the team at Immanion as we speak, (after the humiliating failed attempt to get local kids to model for it) and as soon as I get a peek I’ll share it with you. For now, all I can do is keep everything crossed that I don’t have a total meltdown between now and June!